Yesterday, Mayor Durkan suspended almost all work on the Center City Connector (CCC) Streetcar that would join the First Hill and South Lake Union lines using dedicated lanes on First Avenue. The trigger was a jump in the cost estimate from $177m to over $200m, partly due to estimation “errors” and partly because costs for all construction projects are skyrocketing in the current economy. This is a setback for Downtown and its people-carrying capacity, obviously, but there are too many unknowns to really understand the long-range implications. What is the impact on FTA funding? 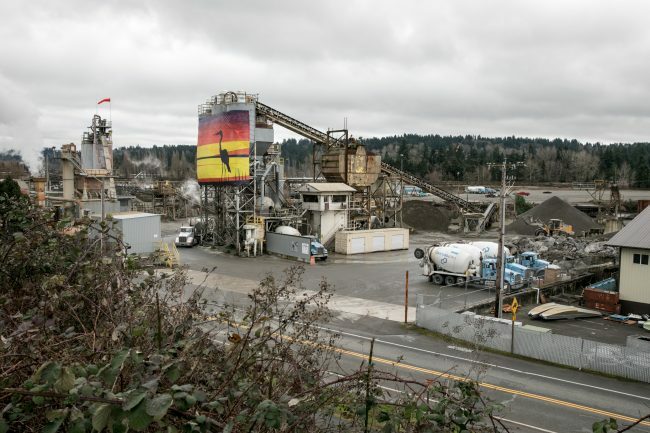 Seattle expected a total of $75m from the Federal Transit Administration (FTA) for this project, and canceling it would forfeit this money. If this affects FTA awards for other transit projects like Madison BRT, as streetcar boosters warn, then it will be one of the more disastrous decisions in Seattle’s transportation history. Is this a pause or a cancellation? The Deputy Mayor’s language clearly describes a mere pause to get a handle on costs by the June 19th project review. However, advocates on both sides reasonably see this as a prelude to killing it altogether. If it is just a short delay, this might have salutary effects. Construction would have coincided with the city’s period of maximum constraint, where the viaduct comes down, Convention Place Station closes, and so on. 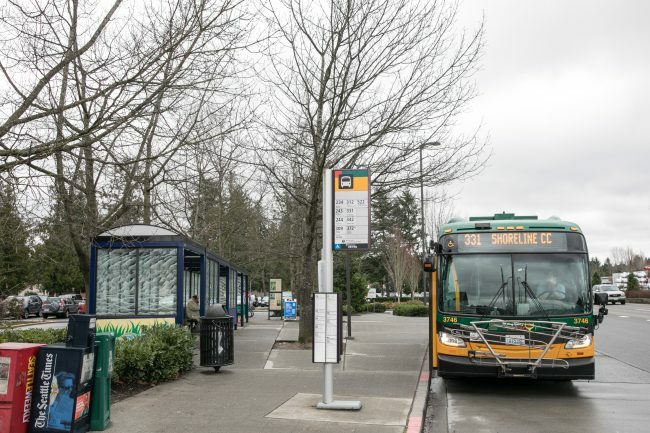 Although CCC will be an efficient way to move people in the long run, a slip short enough to stay on the FTA’s good side might allow Seattle to stagger the impact of multiple projects. Where does the money go? 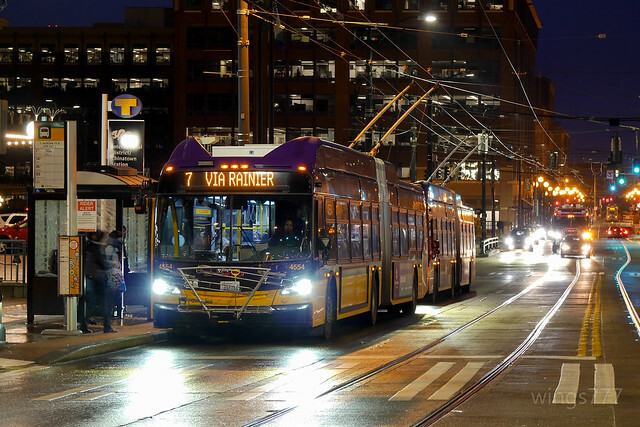 Transit-oriented streetcar opponents mostly argue that the same amount of money would achieve much better outcomes if spent on buses. This is a great test of that hypothesis. There is now an extra $100m, minus the continuing utility work and costs to exercise contract cancellation options, in the transportation account. Can it go to more bus hours, which is hard to do with Metro’s capacity limits and leaves no legacy after it’s spent? 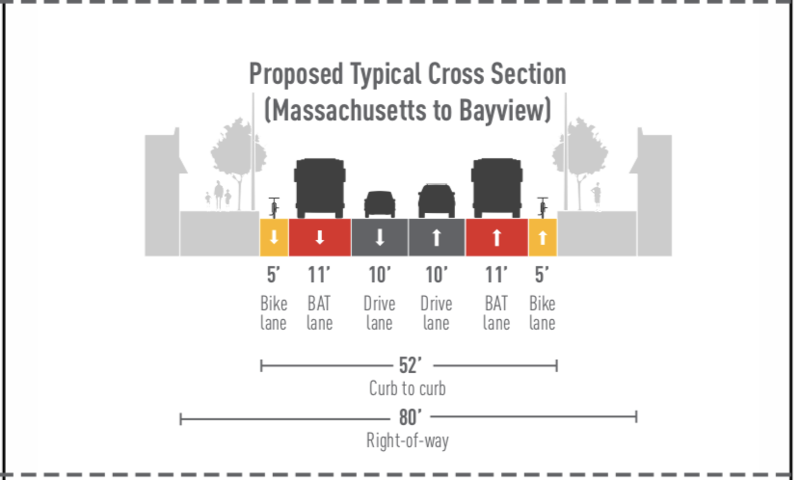 Could we build more rapid bus corridors? Do the currently planned bus corridors need more money because of escalating costs? Or will the money be siphoned off to tackle homelessness, provide tax relief, or do something else unrelated to transit? What would have paid for the overruns? If the streetcar never opens, we will never get the answer to this. But the $23m shortfall would have been filled from something, and this is the converse question to #3. How will we move through downtown? A lot of Seattle’s job and residential growth is happening in greater downtown. ST3, when built out, will provide the capacity to move about 36,000 people per hour* through the two tunnel lines. That’s a colossal number of people — but it may not even absorb the growth in jobs in that area over the next few decades. 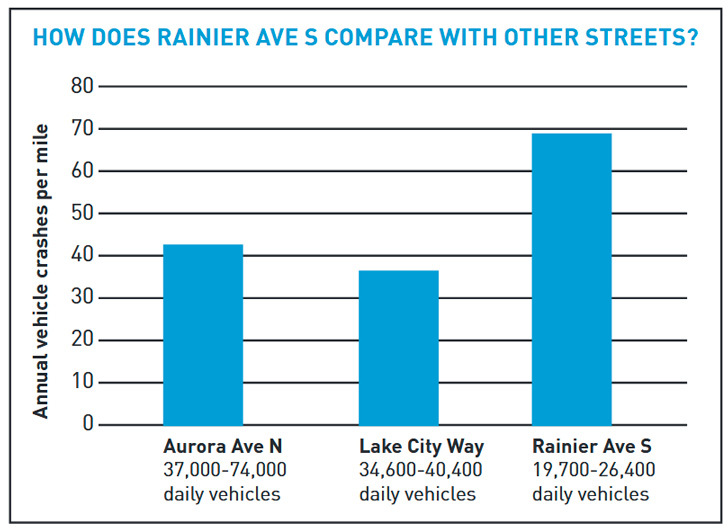 Third Avenue is near its bus capacity. Although One Center City may yet piece together some right of way, the CCC’s dedicated chunk of First Avenue would have been very useful for moving people efficiently. Redistributing resources to bus routes that go further into the neighborhoods has its merits, but doesn’t solve the problem of the city’s most important bottleneck. 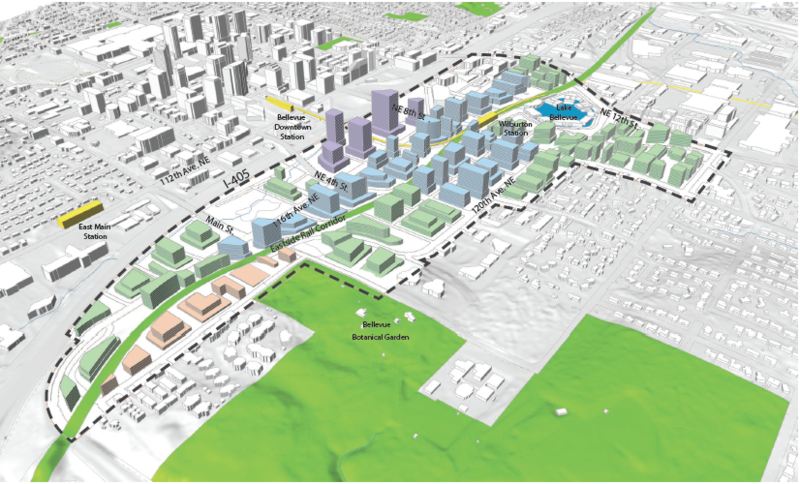 * assuming 60 trains per hour and 600 people per train on the five approaches to downtown. Thanks to a sponsorship deal with the Mariners, for the first two months of the season both digital and printed baseball tickets also serve as a valid Link fare. Until June 3rd, riders can present the ticket for that day’s home game to fare enforcement up to 3 hours before first pitch (typically 1:10 or 7:10) and through the end of the day. To further eliminate excuses for skipping the train, Uber is discounting rides to the two Link terminal stations (UW and Angle Lake). Even though Sounder and ST Express aren’t included in the deal, a broad segment of the region now has an inexpensive means of avoiding game traffic entirely. ST spokesperson Kimberly Reason says that the arrangement with the Mariners is a pilot. The finance staff estimated the agency makes about 24 cents per Mariners attendee (whether or not they take the train). At the end of the pilot, the team will write a check based on the attendance over the entire period. 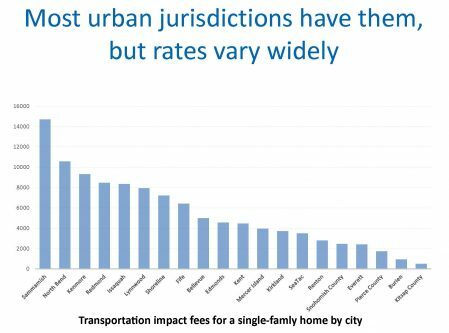 A fare-free transit system isn’t good for most transit riders until other revenue streams fund transit service beyond the point of diminishing returns. However, an ideal (but unenforceable) framework would charge regular users a flat fee to fund the system while letting everyone use the system occasionally for free. 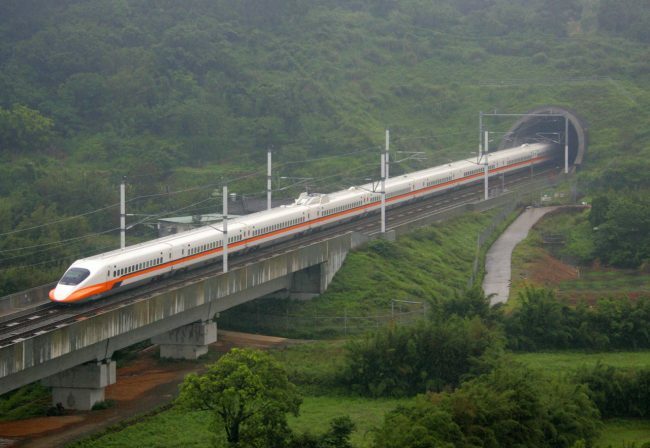 This gives more people a stake in the system, makes the marginal cost of riding zero, and eliminates the friction of handling fares from those infrequent users. Deals like this one provide small glimpses of that ideal system. By (in effect) giving Sound Transit a cut of baseball ticket revenue, a large number of novice riders don’t have to mess with fares and have strong incentives to ride. Let’s hope it makes enough of a measurable difference that all parties decide to continue the experiment. 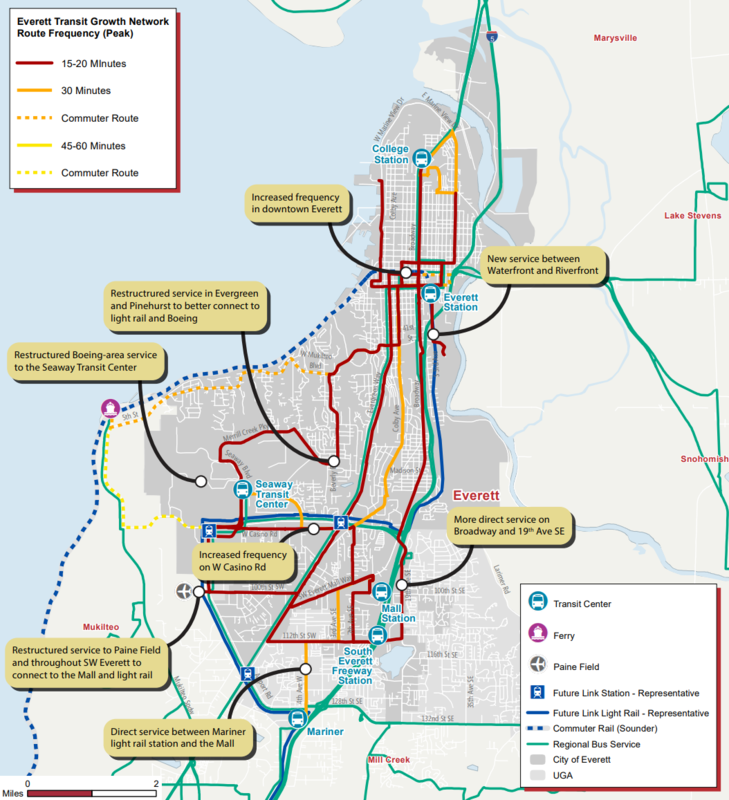 Everett Transit has released its Draft Long-Range Plan, which proposes a huge increase in frequent service by 2040 to feed into Link and Swift. Earlier network concepts were refined down to two ideas: coverage or frequency, and the latter won out in the minds of Everett’s planners. During peak hours, a handful of routes would have frequencies of up to 15-20 minutes, including corridors that have poor service today or don’t exist yet. 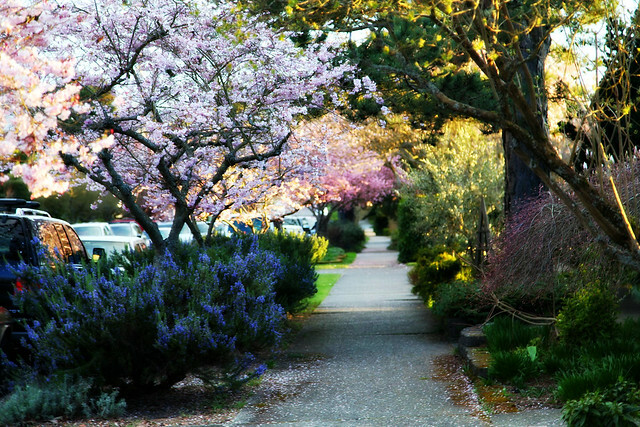 Feedback is being accepted until March 30 via an online survey and a final plan is planned to be adopted in April. For those of you who, like me, have been caught miscounting taps before boarding Link Light Rail or Sounder, Sound Transit is going to make the system more user-friendly. Per ST spokesperson Kimberly Reason, a change to the “tap off” tone, to make it unique from the “tap on” tone, is in the works. However, there is no timeline yet for when the change will happen. The change is in the work queue for ST’s information technology vendor. It will still be possible to forget to tap at all, and get warned and given a $124 citation even if you have a monthly pass covering the highest possible fare for the ride. State law sets the minimum fine. Nor is there any plan to deal with the regressiveness of the flat $124 ticket. 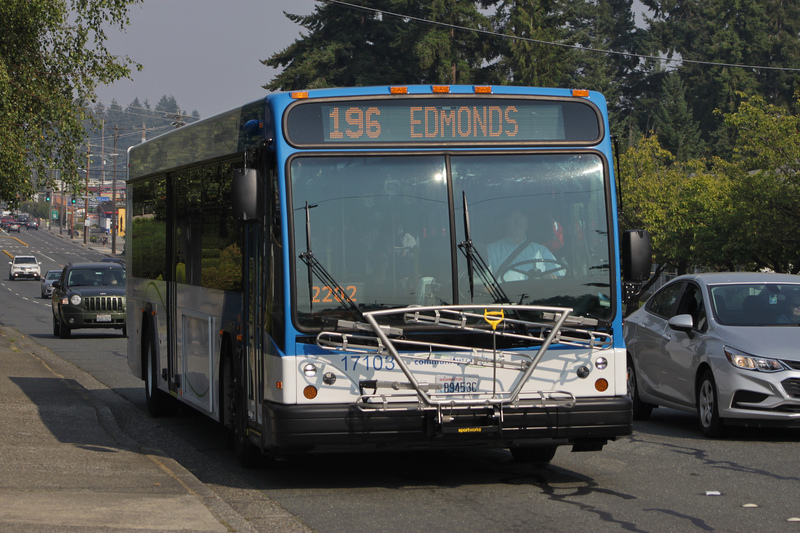 That fine still seems out of proportion for riders with limited financial means who have already paid $36 for a monthly Regional Reduced Fare Permit ORCA pass or $54 for a youth or LIFT monthly pass. 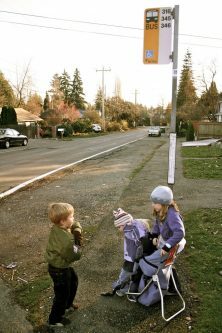 Even high school students with free unlimited monthly passes on a youth ORCA card could be cited. I got to talk briefly with a fare enforcement officer, and he confirmed that even students with passes that are free to the student get warned and could get the $124 citation. 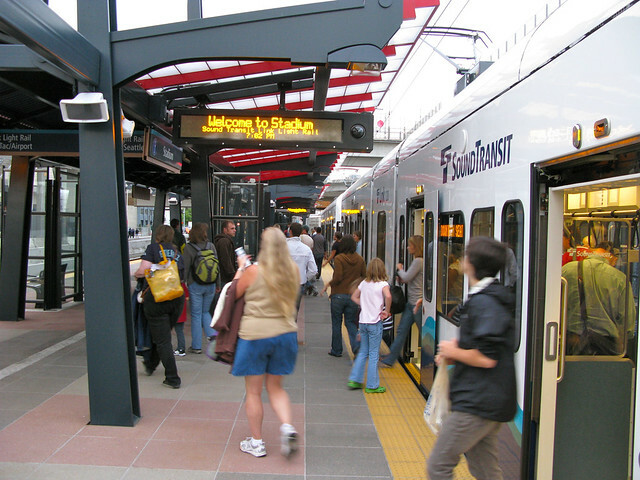 The state sets the minimum fine (which is slightly more than enough to cover court administrative costs when the fine actually gets paid), but Sound Transit could choose to increase the number of warnings for riders in different fare groups, or at least do so for full passholders or some groups of reduced-fare riders, or simply honor full passes. With plans underway for renovating KeyArena and bringing a new NHL hockey franchise to Seattle, Seattle Center and Seattle Monorail Services are planning ahead by exploring how to make it easier to use the monorail to travel to and from Seattle Center and connect to Link Light Rail. With One Center City (possibly?) on the horizon and an NHL franchise looking likely at a rebuilt Key Arena, many people are looking to Seattle’s oldest grade-separate transit system, the 1962 World’s Fair Monorail, to evolve from a tourist curiosity to a legitimate piece of transit infrastructure. Key Arena will re-open in the early 2020s, but the arena’s light rail station won’t open until the mid-2030s. 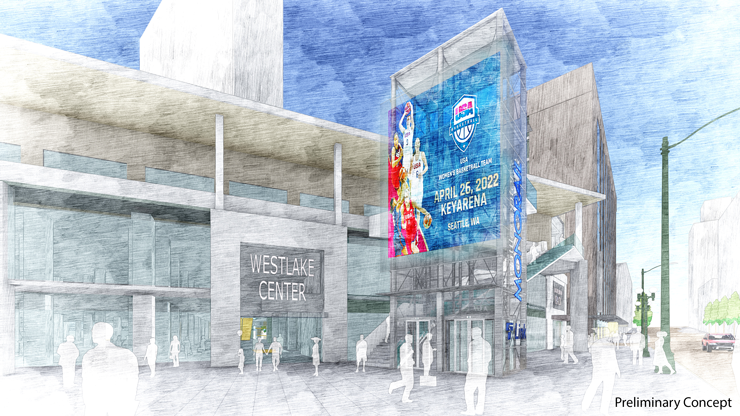 That leaves a 10-15 year gap of concerts and sporting events that could benefit from improved mobility. 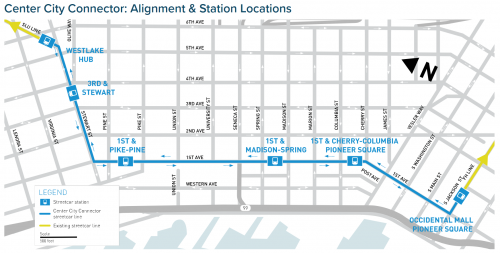 A Bell St. station and a doubling of frequency (also possible, given enough funding) would be icing on the cake. Take the survey and let the Seattle Center and Monorail folks know what you think. Be sure to thank your bus driver today and every day. 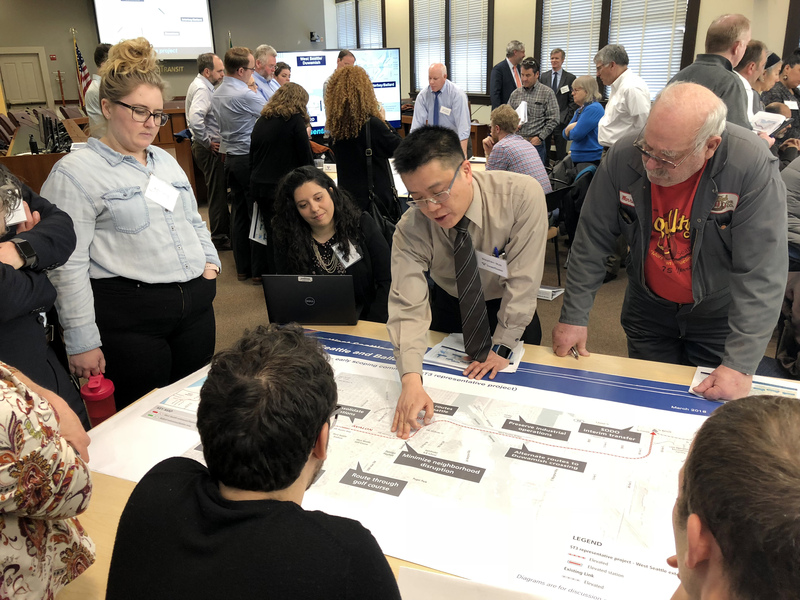 Community Transit plans to expand once again, restoring pre-recession frequency on the Swift Blue Line and re-routing local buses for better connections and usability. The service expansion proposal covers Fall 2018 and Spring 2019 and would add about 49,000 annual service hours (12 percent over March 2018). It would be funded by the 0.3% sales tax increase approved by voters in 2015, as well as a 25-cent increase in fares for local and DART service due in October 2018.